Smith released her first EP, 'Project 11', in November 2016. 12. Smith released her first EP, 'Project 11', in November 2016. 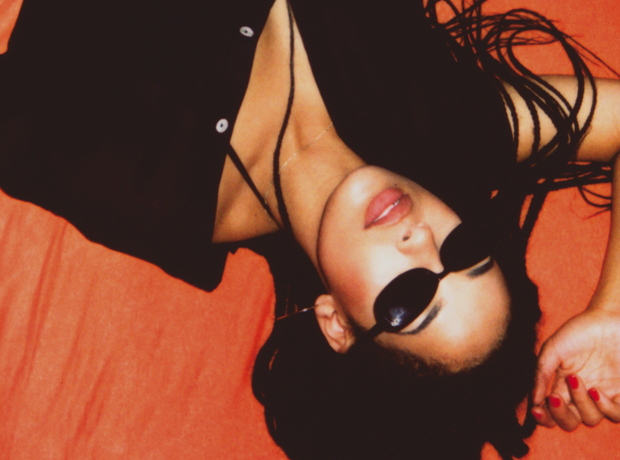 At the age of 18, Jorja dropped her first extended play in the form of her stunning four-track collection 'Project 11' after making waves with her debut song 'Blue Lights' at the start of that year. The EP boasts guest appearances from Thea Gajic and Maverick Sabre and cemented her as one of the stars of the new generation of British R&B.